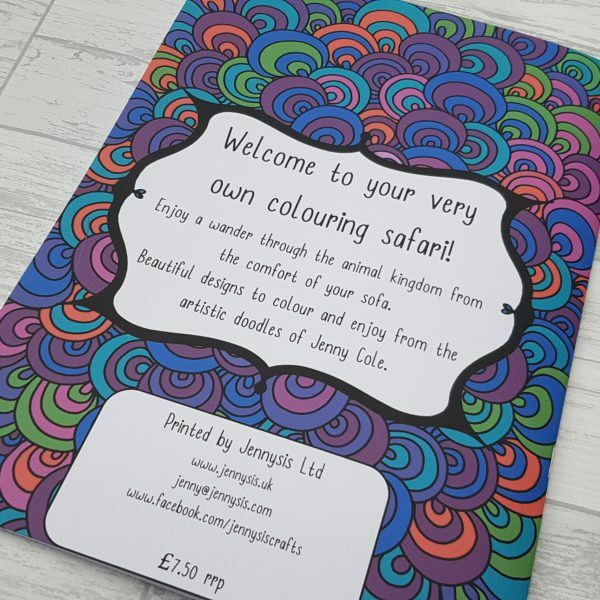 Enjoy going on an animal safari in the comfort of your own home! 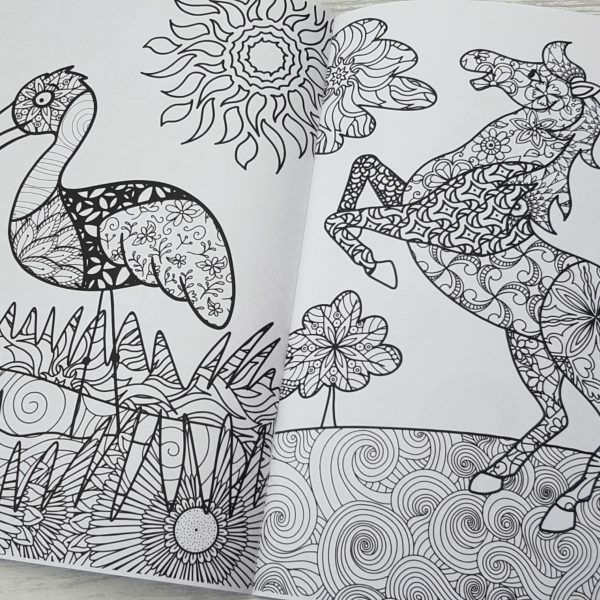 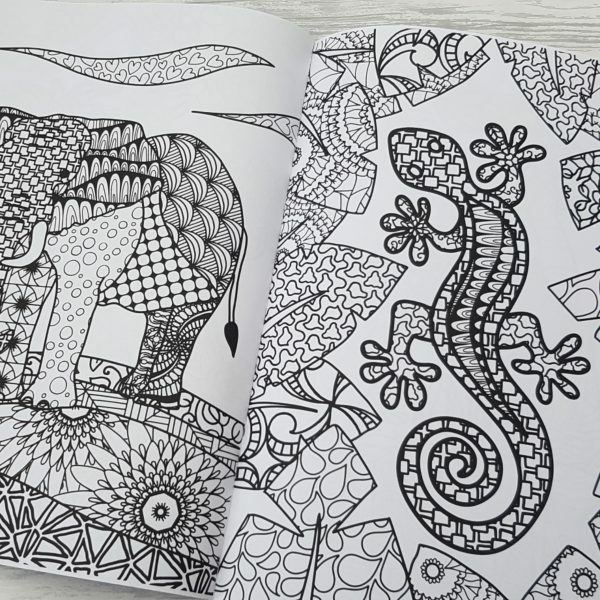 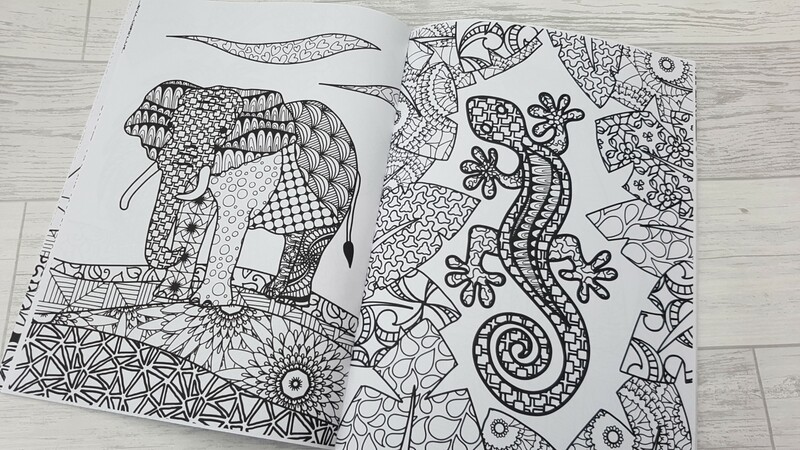 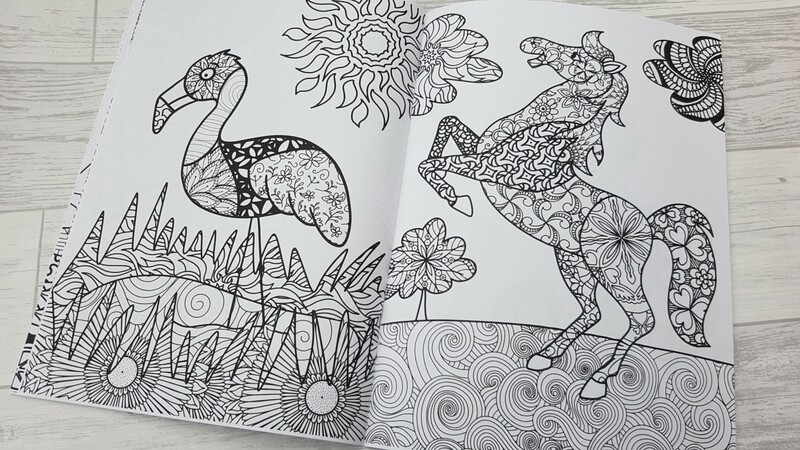 A beautifully illustrated colouring book containing 20 relaxing images to rest that stressful mind. 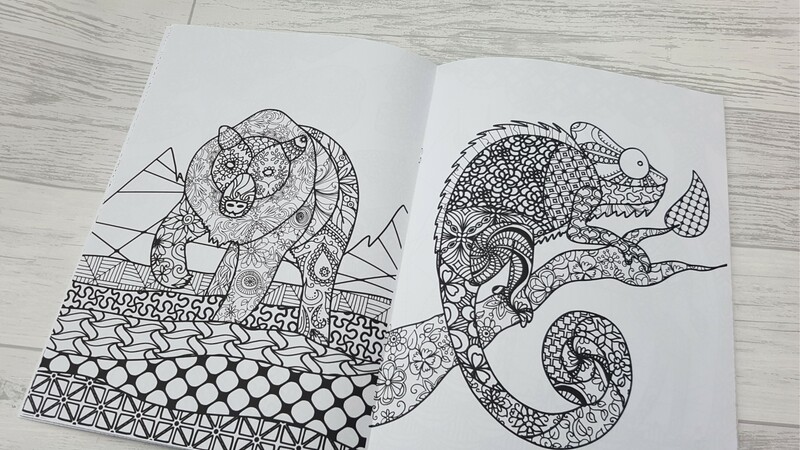 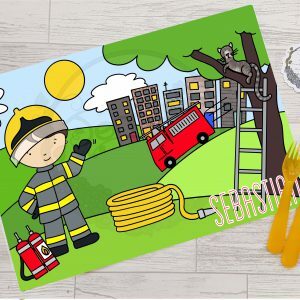 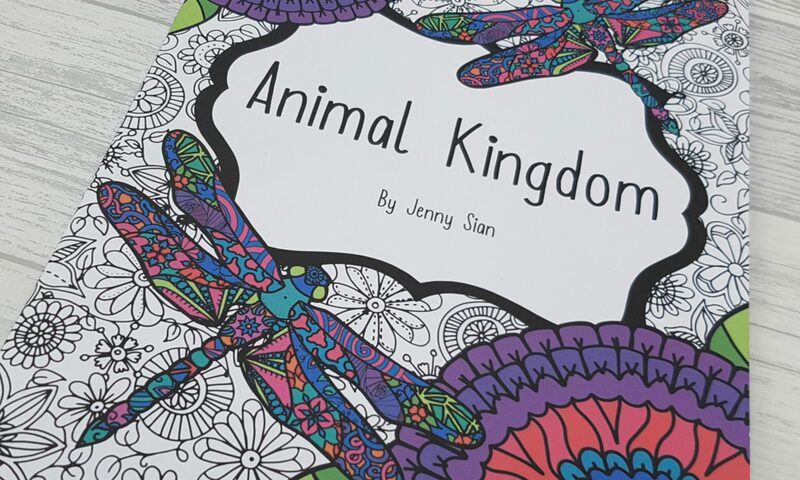 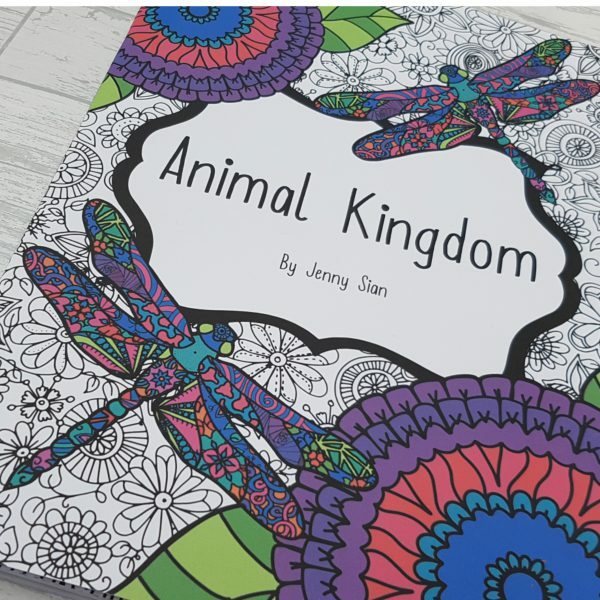 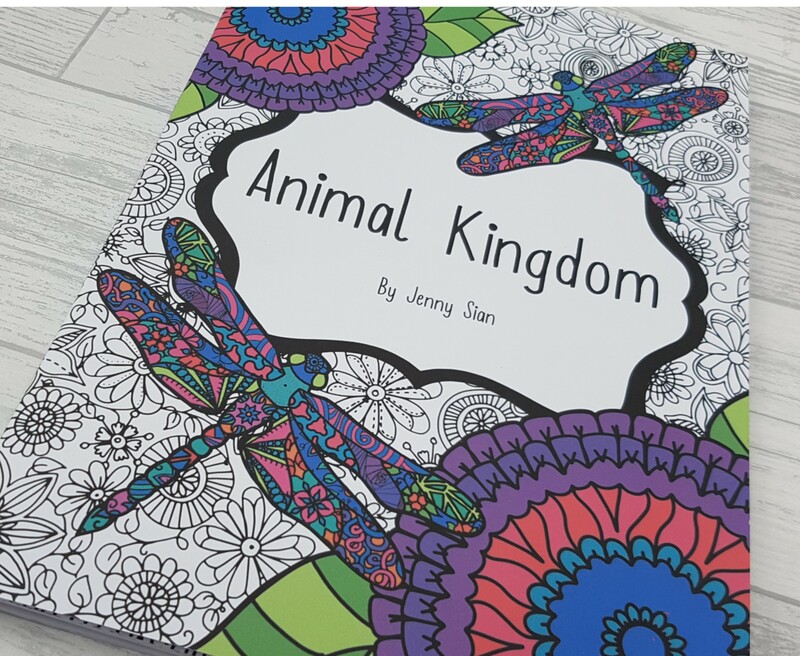 I love this colouring book! 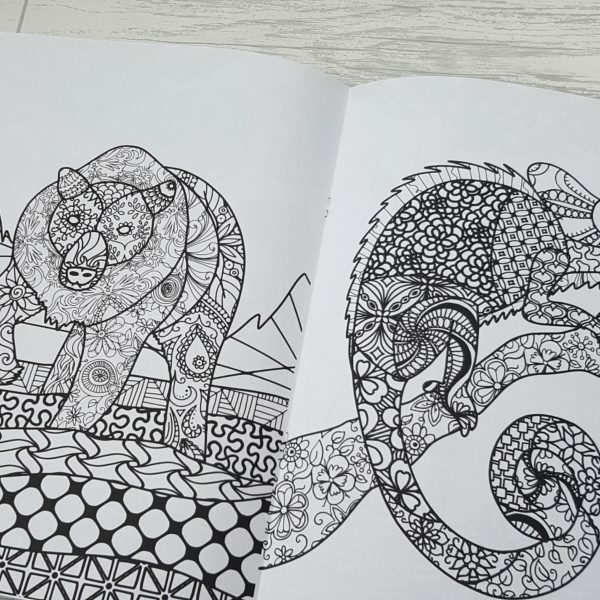 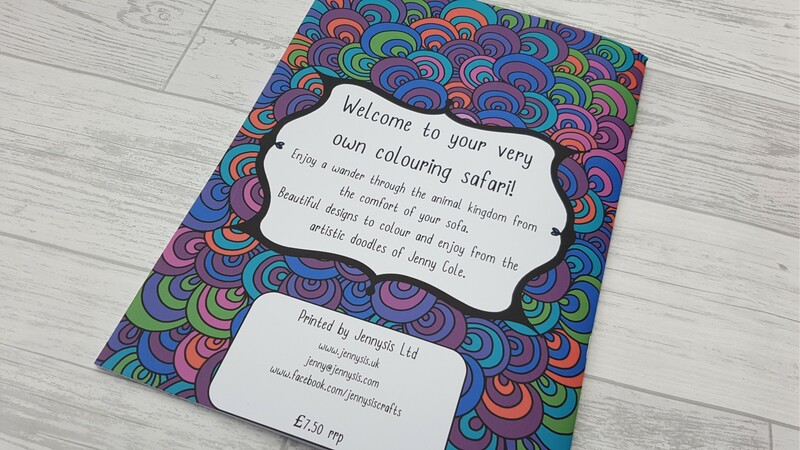 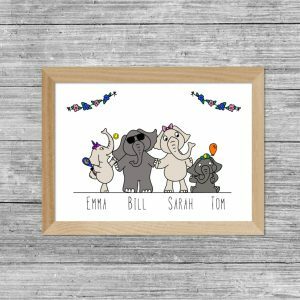 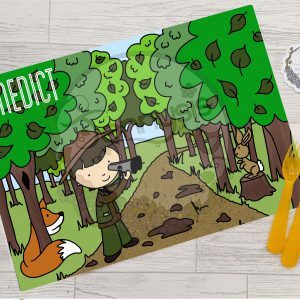 The designs are fun, the patterns are great and it’s really relaxing to colour.